Introducing RHYNAMO: Apply for BETA Testing! I just finished up a string of presentations at the Central States BIM Workshops hosted here in Omaha. I announced a private beta for a new Dynamo node library: RHYNAMO. Rhynamo is a plug-in that lets you read and write the Rhino 3DM file format within Dynamo. 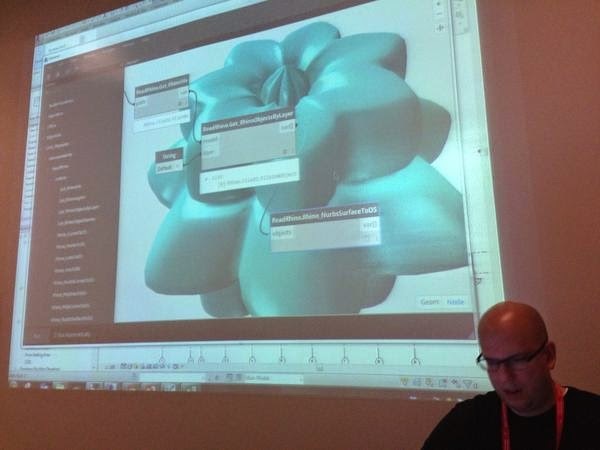 This opens up a lot of interoperability potential between Rhino, Grasshopper, Dynamo, Revit, and more. I am excited to get more folks to try this out! CASE's Dynamo for Revit workshop... new and improved! Dynamo is growing up so quickly that it is sometimes hard to keep up. In this last year, the development team has completely refactored of the underlying code to support new workflows and user interface improvements. In recent weeks, we've seen new educational content be released over at DynamoBIM.org to ensure that users are up to speed with the basics. At CASE, we've stayed ahead of the curve by developing our own computational design curriculum focused on practicing architects and real-world applications. You may remember that we've been running Dynamo workshops for over a year now... but now our curriculum has been greatly expanded and enhanced for the newest versions thanks to some summer help from Lorenzo Villaggi! Interested in a Dynamo workshop? Reach out to CASE! CASE's 2-Day curriculum is designed to introduce participants to essential project workflows from the creation of abstract geometry to the manipulation of BIM systems. If you are new to the world of computational design or are interested in expanding your skills to include Dynamo, this is a great workshop to get started. 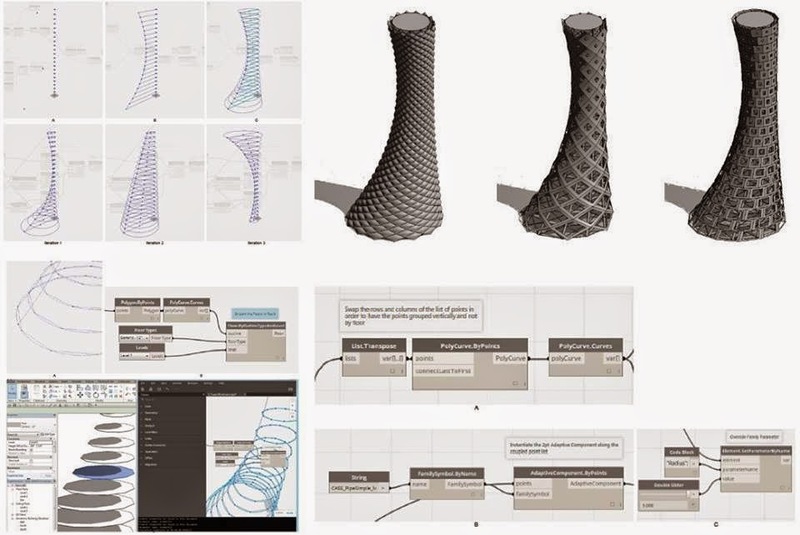 Dynamo is a graphical programming language that allows users to create powerful algorithms for creating generative design systems, automating tasks, and enhancing the BIM experience. Much like Grasshopper, Dynamo gives users a powerful interface for advanced geometric control. A unique feature of Dynamo is its ability to interface directly with Revit as BIM tool. CASE's curriculum begins with an overview of the Dynamo interface and example systems focused on data manipulation and basic geometric constructions. These initial exercises are designed to give the participants a complete experience in designing algorithms while introducing key data concepts. Geometric definitions for points, curves, and surfaces. Our exercises quickly accelerate to applying new algorithmic concepts to the BIM process. The curriculum proceeds to introduce the uses of Dynamo for creating and managing Revit elements and their parameters. We address techniques for placing family instances and adjusting parameters. Our main exercise is the creation of a parametric tower using the Swiss Re tower as a guide. These exercises demonstrate the definition of Revit levels, floors, structures, and facades. Tower element definition for massing and floors. Tower structure and facade geometry definition. Dynamo also offers numerous ways to manage and interact with data. To conclude the workshop, our curriculum exposes participants to techniques for leveraging external data sources, We have designed exercises that use Dynamo with Excel to enable interoperability scenarios for pushing and pulling data. Reading data from Excel to reconstruct geometry and control parameters. Using Dynamo to mine a Revit model and send building information to Excel. 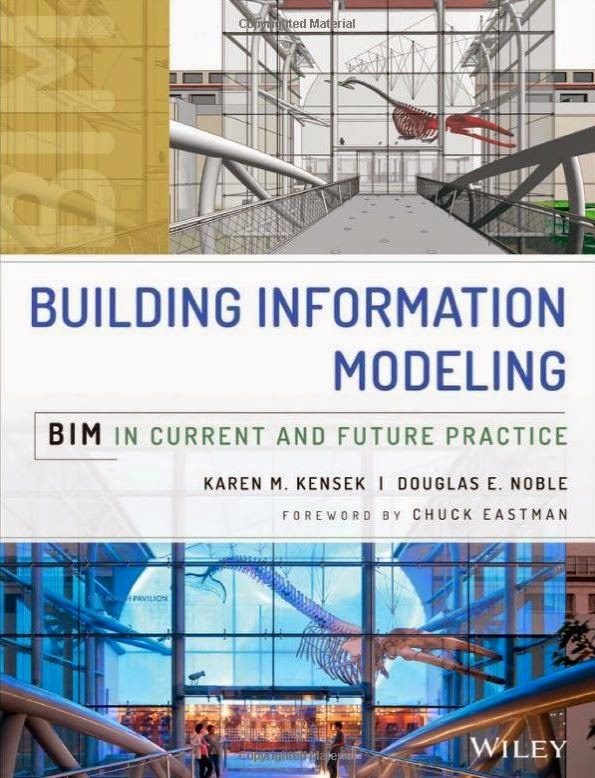 Karen Kensek and Doug Nobel, professors at USC, put together an impressive list of contributors to their new book entitled Building Information Modeling: BIM in Current and Future Practice. The book is an expansive look at BIM and it's influence over all facets of the building life cycle. Topics covered in the book include BIM in relation to design thinking, analytics, performance, and building delivery. 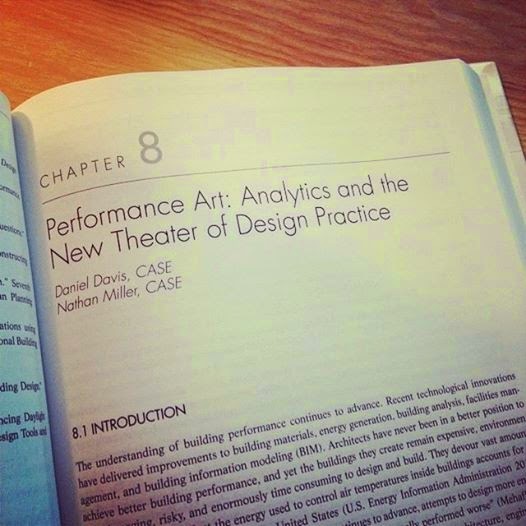 Daniel Davis and I teamed up to put together a chapter entitled "Performance Art: Analytics and the New Theater of Design Practice". In the chapter we discuss the challenges and opportunities that Building Information-centric approaches offer for achieving performance-driven design and high-performance teams.